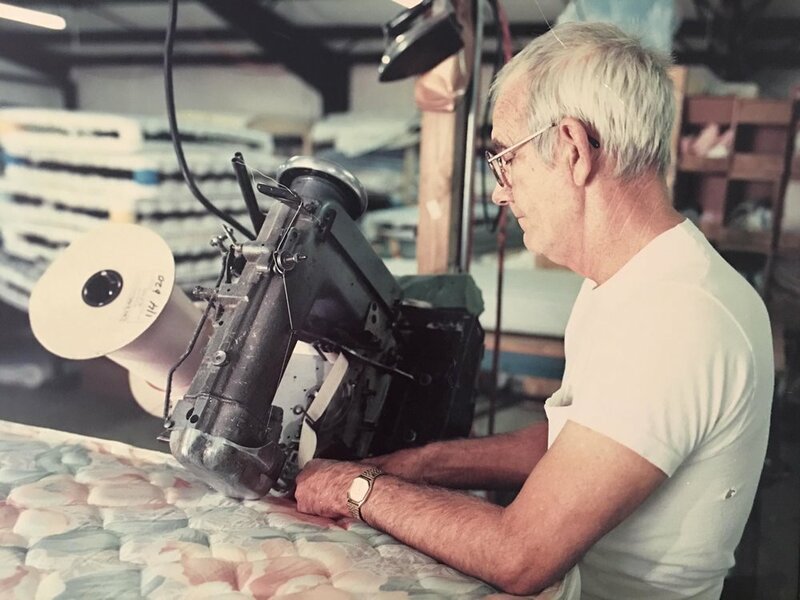 For 40 years, Bandy Bedding has made custom, two-sided mattresses the way mattresses used to be made. 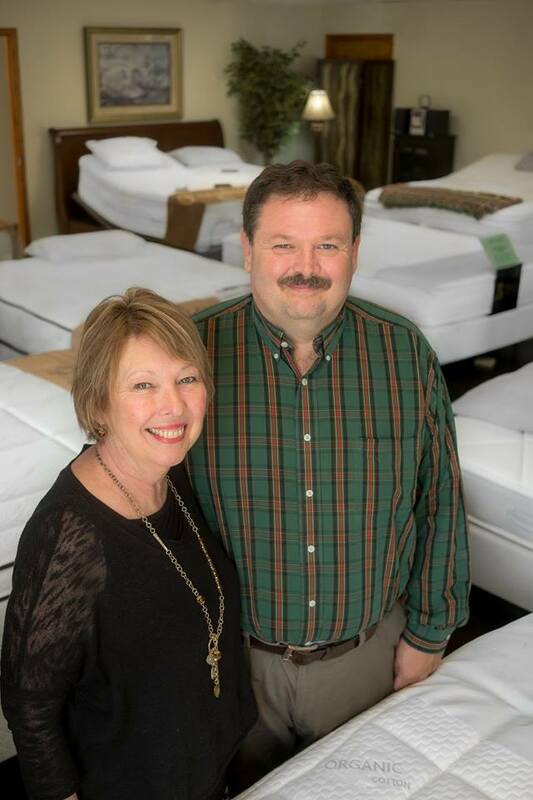 We use American made products and materials and handcraft mattress sets right here in Bowling Green, Kentucky. We invite you to visit our factory showroom to experience the difference, and talk with sales people who actually make the mattresses. Bandy Bedding builds unique, hand-crafted custom mattresses with great attention to detail, utilizing a double-sided and flippable mattress design that will outlast even the best! Our custom mattresses pair up great with Rize adjustable bed bases! This combination of sleep products creates a truly unique and blissful sleep experience. Pillow and sheets can make or break your sleep quality, much like a mattress. If you’ve already invested in a great quality mattress, take the next step and be sure that your neck and back get the proper support they need. Long-lasting bedding that stays comfortable and supportive over time. All mattresses are made somewhere by someone. 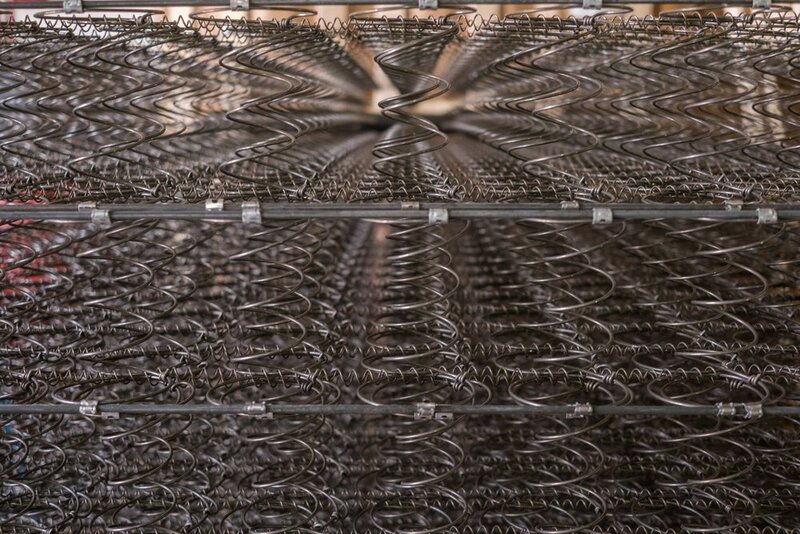 The bottom line is, where & who made your mattress really, really, matters. We don’t like to throw mud at our competitors, but in the end there’s really no comparison - Bandy Bedding is better. You see, most brand name mattresses are made on production lines with the intention of being sold to retailers. Those manufacturers only have one thing in mind when producing those mattresses - productivity (how many and how fast). That’s not how we do things around here. We make our mattresses right next to our showroom. 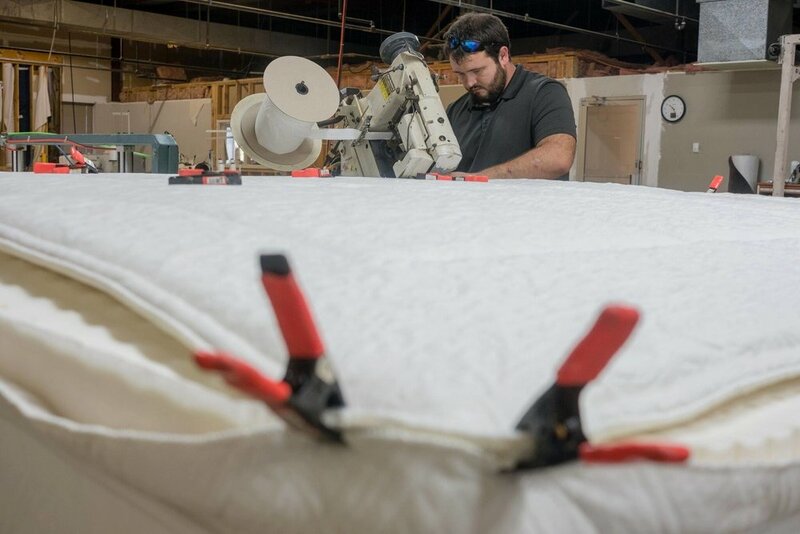 Each mattress is hand crafted by our employees with YOU, and only you, in mind. 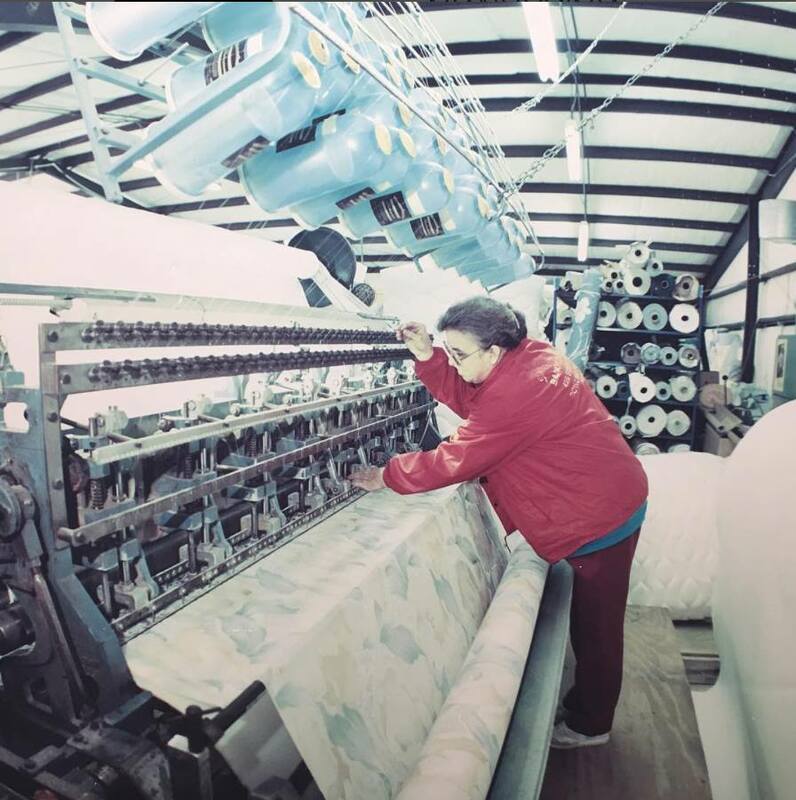 We don’t send the mattresses down a production line and toss them from one machine to the next. Instead, we spend time making sure every seam is sewn, every piece of foam is laminated, and we take confidence in building you a better bed. THAT’s the Bandy Difference. Our bedding solutions will keep you sleeping comfortably. 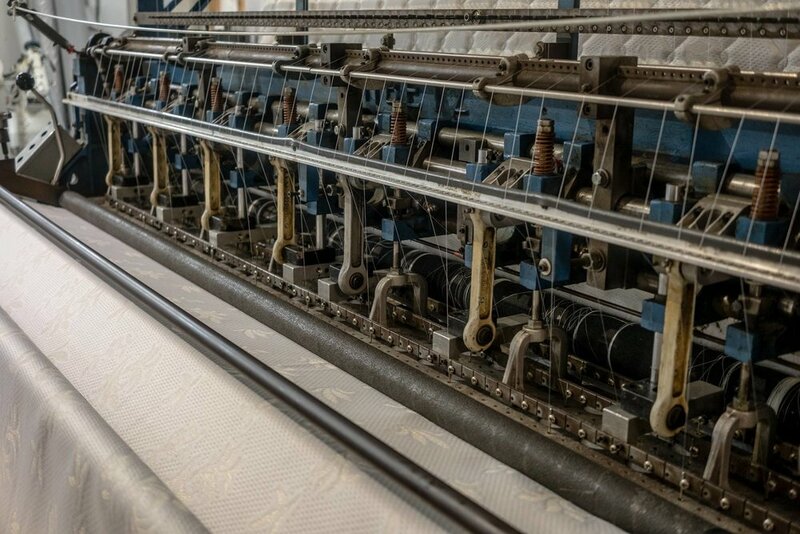 With over 40 years experience here at the Bandy Mattress Factory we handcraft the highest quality mattresses locally in Bowling Green, KY. Our mission is simple: To help you get a better nights sleep on our quality built mattress. 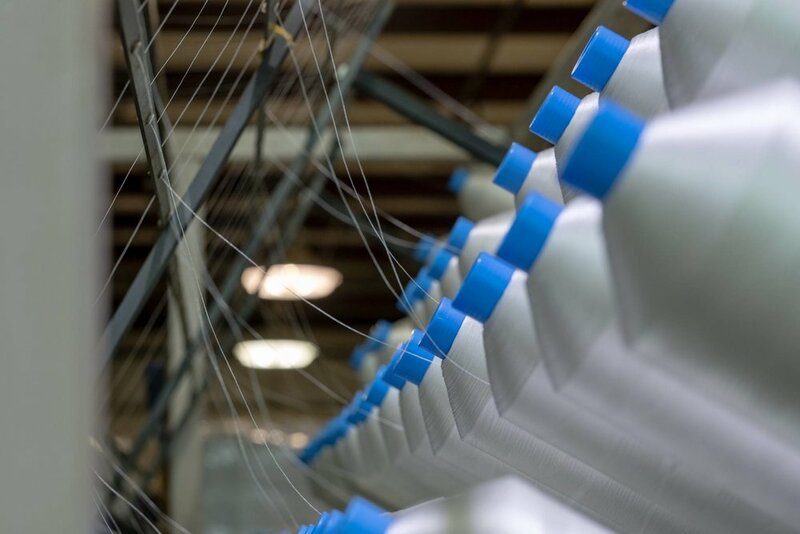 We produce quality mattresses in our own factory and sell them directly to consumers, eliminating the middleman and providing real value. Did you know that when you buy a mattress from a retail store, that mattress is being sold for the second time? What do we mean? Well, the factory sells the mattress to a retailer, who in turn sells it to you…with costs and mark-ups for both. We eliminate the middleman retailer and only sell our mattresses once. We manufacture all of our products in our own factory located right next to our showroom. As a result, we are able to sell our quality mattresses and box springs with no extra step…and no extra markup. So you get the same great quality at a great low price. Live comfortably. Live happy. Sleep Better. Because our mattresses are custom made to each individual, we will need to speak with you to get a better idea of what type of mattress configuration will best fit you. Give us a call during business hours at 270-782-BEDS (270-782-2337) or stop by at 401 Emmett Ave, Bowling Green, KY. We will answer all inquiries as soon as possible. Our preference is to reply via telephone whenever possible, as direct conversation provides the best opportunity to fully discuss any questions or concerns that you might have. Catch some z's and a better night worth of sleep at Bandy Bedding.